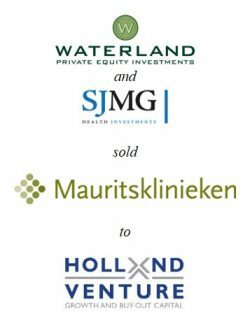 Waterland and SJMG Health Investments sold Mauritsklinieken to Holland Venture and management. Together with management, Holland Venture aims to further develop Mauritsklinieken as skin care expertise centre in the Netherlands. 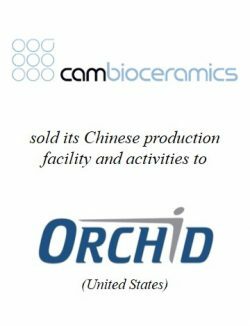 PhiDelphi acted as advisor to the sellers. 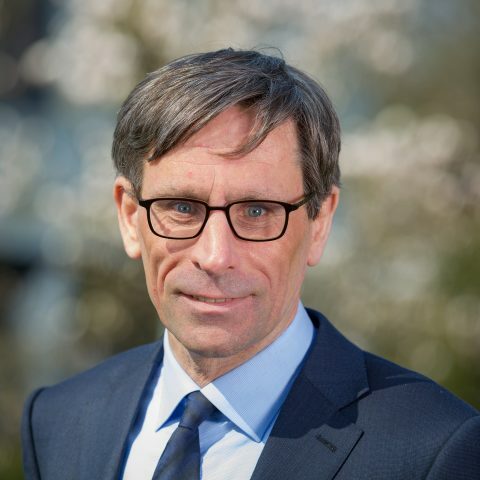 Corné Otto, co-founder of Mauritsklinieken: “We are impressed by the expertise level of PhiDelphi in the healthcare sector. 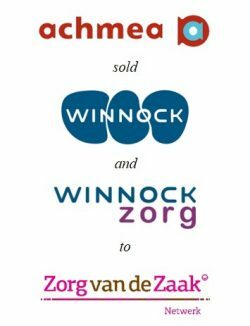 This has certainly contributed to the success and efficiency of the process.” Joy Castenmiller, Investment Associate at Waterland:“PhiDelphi has secured a good return for the sellers through a thoughtful and competitive process.” PhiDelphi has extensive transaction experience in the healthcare sector, including the recent sale of Winnock, a subsidiary of Achmea, to Zorg van de Zaak and the sale of NedSpine to NL Healthcare. Mauritsklinieken (www.mauritsklinieken.nl) is specialised in treatments in the field of dermatology, skin therapy, varicose vein care and cosmetic care. The company treats, amongst others, skin cancer, psoriasis, acne and eczema. Mauritsklinieken employs over 95 people in clinics in The Hague, Nijmegen, Utrecht and Amsterdam. Waterland Private Equity Investments (www.waterland.nu) is a private equity firm with offices in the Netherlands, Belgium, Germany, Poland and the United Kingdom. Currently, Waterland has a portfolio of 32 companies across various sectors. 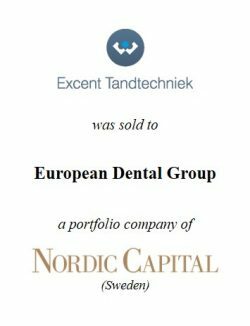 Waterland is one of the top performing private equity funds worldwide and has a committed capital of EUR 4 billion. SJMG Health Investments (www.sjmg.nl) is an independent private equity firm, managed by the founders of Mauritsklinieken, which focuses exclusively on the healthcare sector. SJMG invests in healthcare companies like specialised clinics that offer publicly as well as privately financed treatments. 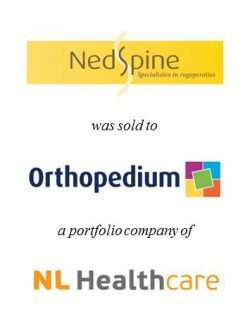 Holland Venture (www.hollandventure.com) is a private equity firm focusing on SME-companies active in Healthcare or Technology. Holland Venture uses an active investment approach to realise growth plans together with management teams. Currently, the private equity firm has a portfolio of 15 companies.